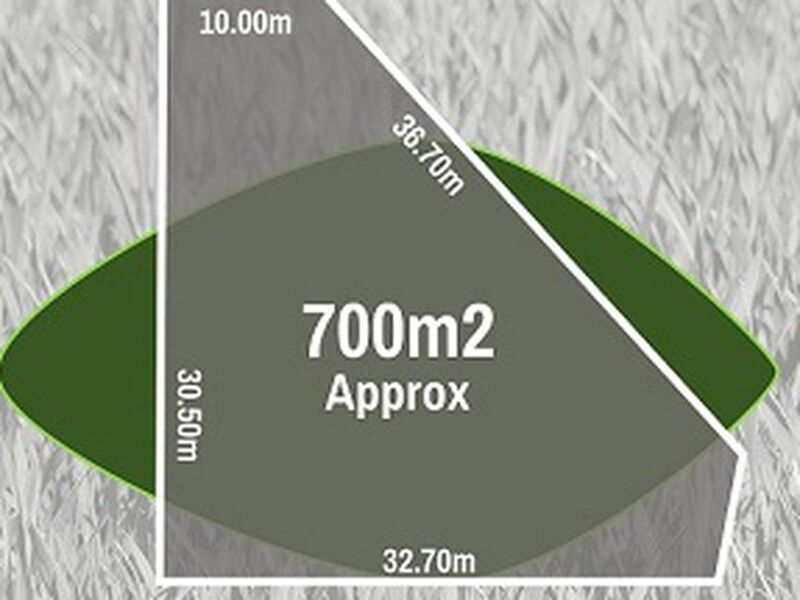 700 square metres of land. This wonderful opportunity has arisen to purchase this great block of land in this fast growing estate. Close proximity to waterway, cycle/walking tracks and easy access to all amenities including shopping, transport and schools.